Putting money away regularly, even a small amount, is the best way of being able to cover future expenses or unforeseen emergencies. It not only gives you peace of mind, but can also help avoid the need to borrow. Saving money with us could not be simpler. Unlike some other savings schemes, you can save as much or as little as you like, weekly, monthly or as often as you wish (up to our individual maximum deposit of £30,000 for adults, or £5,000 for young savers). 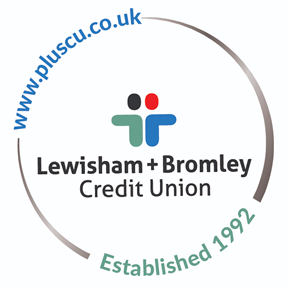 A minimum of £1 must be kept in your account at all times to retain credit union membership. The overall pool of savings with the credit union is used to make loans to our members. The interest from loans is used to pay expenses; to build up reserves and the remainder may be returned to the members by way of dividend. See recent Dividend rates paid. Members’ savings are protected by the Financial Services Compensation Scheme, currently up to a total of £85,000 per member. See Is Your Money Safe for more details about the FSCS.